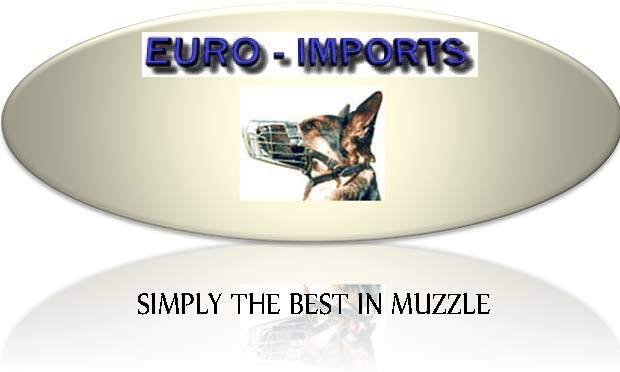 Perfect Wire Muzzle for your German Shepherd breed. 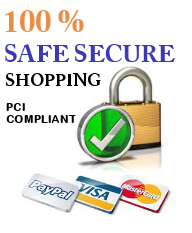 You want to control your dog easily and without any inconvenience to him? 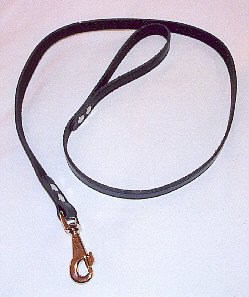 This muzzle is also recommended for Great Dane and other large dogs with similar snout.